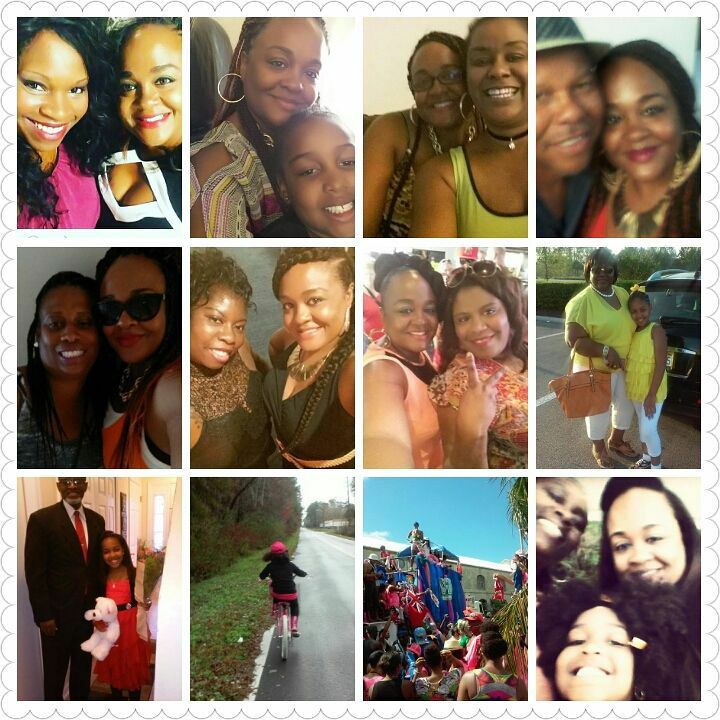 Inspirations of a Single Mom on how to live a healthier, wiser and wealthier life. 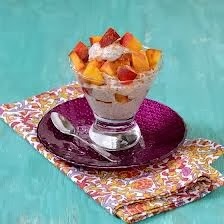 Hope you enjoy this Yummy Oatmeal Parfait. For more recipes like this, motivation and support join our Epxbody Support group and on my blog at . Please try, like and Share. Put one cup of cooked oats into a microwave safe dish (not plastic) along with pears, raisins, and milk or water. Pop into the microwave for about a minute. After a minute, remove and give it all a stir before popping it back in for another 30 seconds or so or until it's heated through. Stir in maple syrup and top with walnuts, cinnamon, nutmeg, and a splash of milk... enjoy! !